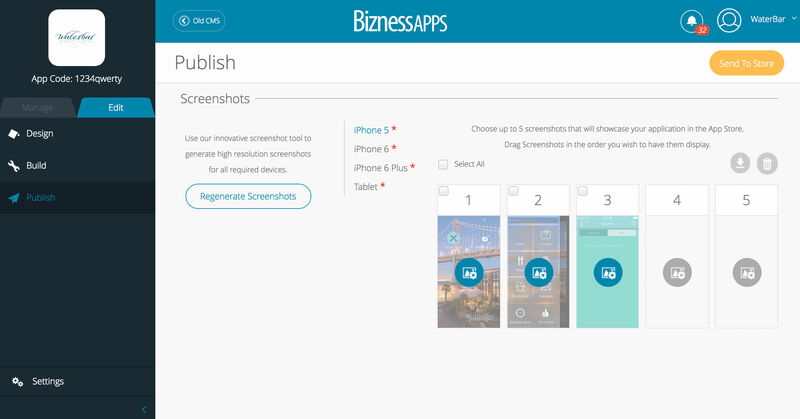 What is Bizness Apps ? 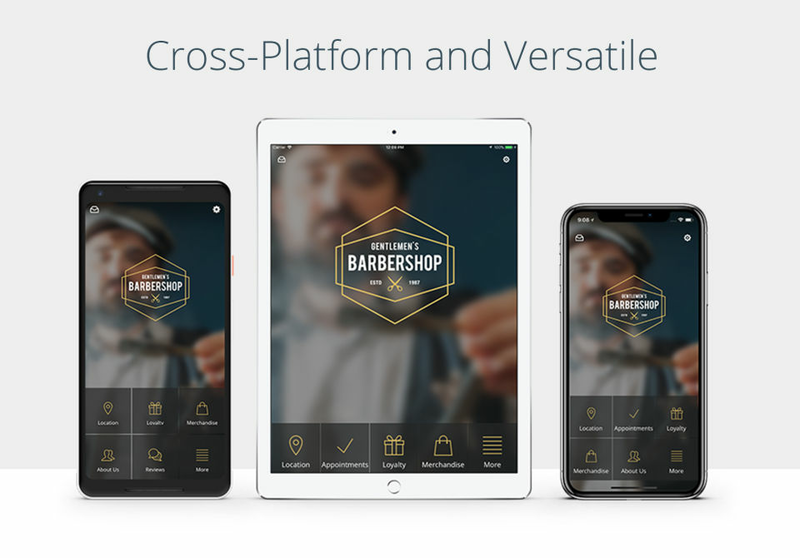 Bizness Apps is an user-friendly mobile application builder designed for competitive industries such as real estate, communities (club, local or nonprofit organization), schools, restaurants, health & beauty as well as small scale digital marketing and design agencies to develop their businesses. 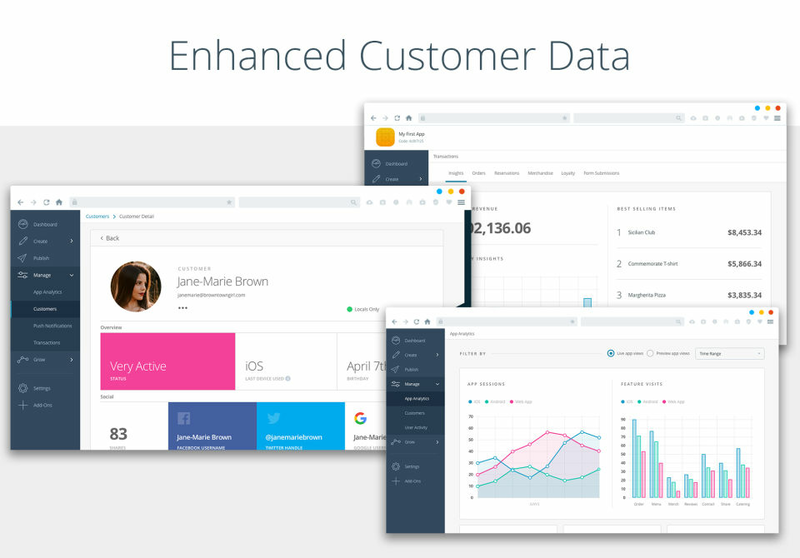 It increases the customer engagement through its revenue generating services and latest mobile technology features such as unlimited push notifications, reservations, food ordering, mobile shopping cart, coupons and CRM tracking tools that allow the user to easily build, edit and manage mobile applications online without any prior experience in programming languages. How much does Bizness Apps cost ? 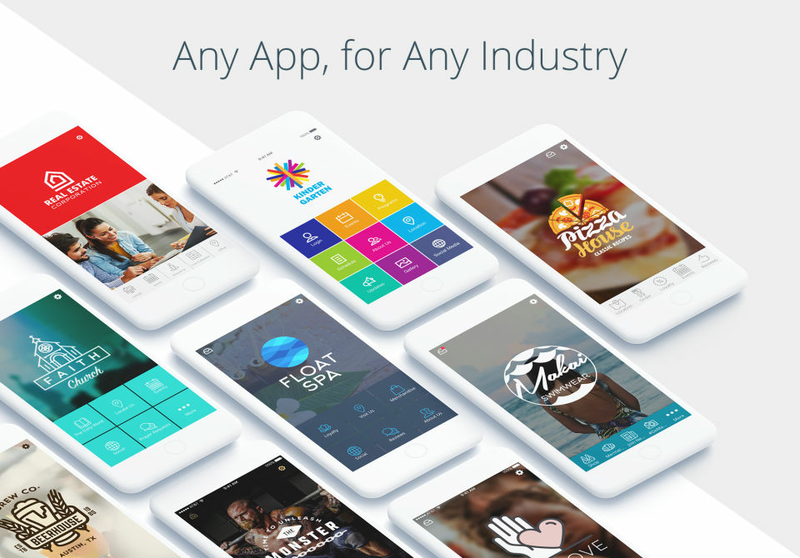 The pricing for Bizness Apps starts at $99.0 per month. 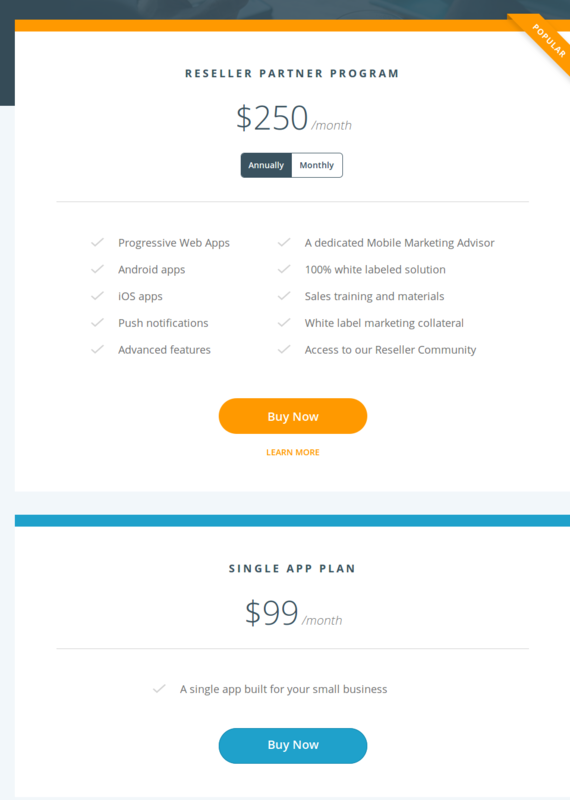 Bizness Apps has 2 different plans such as - Single App Plan at $99.0 per month and Reseller Partner Program at $250.0 per month. "Don't waste your time - Buggy software with poor customer support"
we spent over a month working with their development team trying to make an app for our agency but it was buggy and incomplete. The custom app was promised in 5 -7 days but took 3 weeks to never work. In the meantime everyone went on vacation for 4th of July and we were charged a second month of service. Had hope things would improve with new management but they seem even less committed to customer success. The $600 wasted is one thing but it was a huge waste of time and staff resources as well as a source of ongoing aggravation since the new management decided to start charging my card again 6 months later. We were hoping to provide mobile applications to our small business customers but this product offers no value or benefit. CMS is easy to use and train people on. Customer support response is efficient and basic issues usually solved quickly. Great for people just starting in the industry with a huge range of support resources available. A bit over priced. Features and templates are becoming very dated. Bizness App packages have lost their value since recently being taken over by another company. 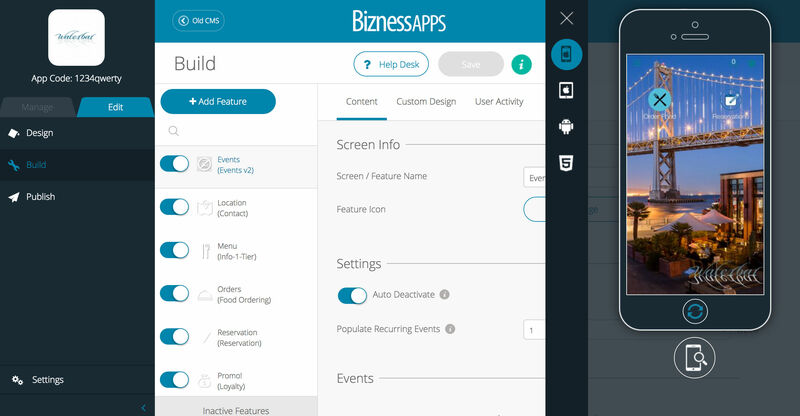 "Bizness Apps is a mess since the new owner"
When Biz App was with the old owner I really had nothing to complain. The system was a bit easy for me and it was hard to customize things because you cant reach the source code. But apps were good and support was always helping me 24/7. 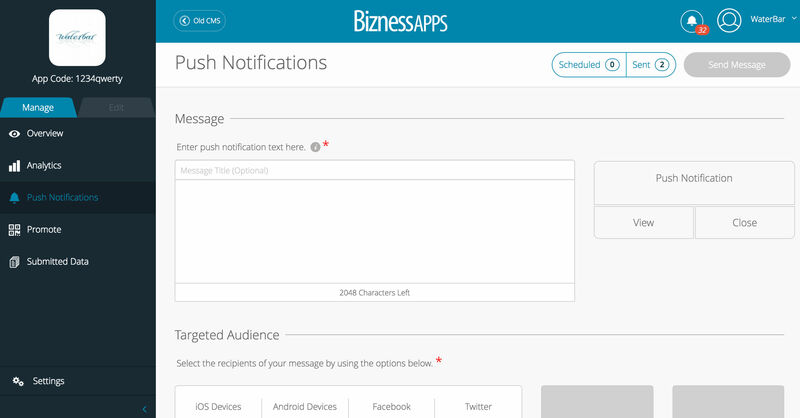 Since Bizness Apps has this new owners they really don't care about their old customers. I had to pay 50% more in a month. I had like 30 credits, this means with the old owners I could publish 30 iOs apps while Android was free. With the new owners they gave me 20 credits back and every single app is just 1 credit (Android or iOS). I had a talk with the new owner and she just blabla me and could do nothing and only sold me marketing talks. Their are so many app systems. Be aware of this company and do your own research! I decided to stop last November 2018 and here is where everything went wrong. A month before my subscription was ending I told Bizz I will quit working together with them. I received an email and did my last payment, so everything was fine. After this when all my apps were put offline all the apps were showing a screen that the app is offline due to non-payment on behalf of the business. I was a re seller for years and paid a lot of money but after all this is how they threat you and leave you behind with this stupid message. I can't even update the apps because since last year all clients need their own developer account. "Things have gone downhill fast"
The new Biznessapps is like a new company. It's like a new company for all the wrong reasons. The past team was great and on top of all issues. But now, there is no response to tickets, despite transitioning to a new ticketing system (like the system was the problem, it was the people running it). The Apple App upload service is now broken with no plans to fix it. 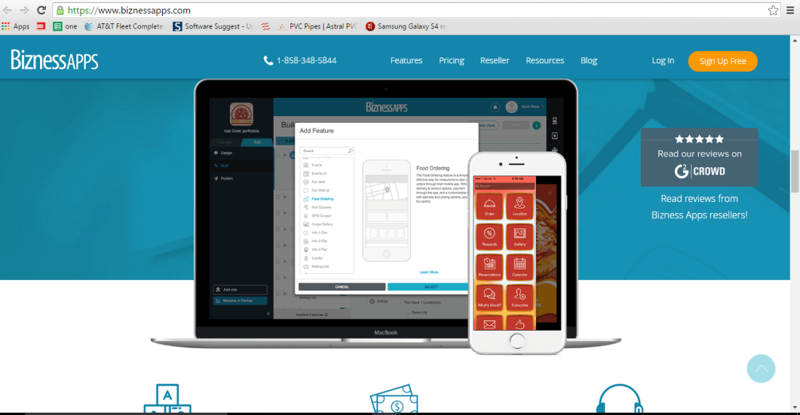 My apps and customers are in limbo and I am pending a lawsuit against bizapps now for misleading claims. They are spiking the price and reducing features, while still not being fully GDPR compliant and of course the previous bug reports are a distant priority. At this point I have called time of death for Biznessapps at December 23 2018 only 3 short months after the sale to the new team. Stay away. Learn custom app development. Its actually causing more problems now than it's solving. We are locked in to keep working with them until we spend more time and money to re-create our clients apps. I am highly worried that the company will fail and go under, and leave all us resellers in the cold with our clients threatening lawsuits and demanding refunds from us, for not being able to provide the apps they paid for. Makes building an app simple! Pros: I like that it has an easy-to-use dashboard, and that it handles publishing to the App Store. Cons: I think the graphics should be easier to duplicate and add to the app pages. It gets a little repetitive and time-consuming trying to add thumbnails and header pics for different sized devices for each page in the app. 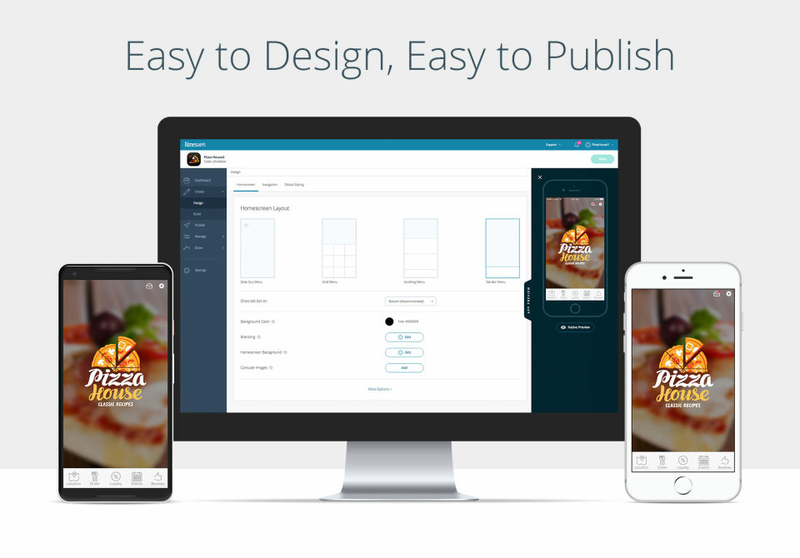 Overall: Overall, this is a great platform to build a simple, functioning mobile app. I hope that they find a way to let agency customers add more custom programming to the apps, rather than just being able to choose from a list of their preset functionalities. Pros: This is one of the most robust mobile app templates on the market. Cons: Some limitations with api integrations. But they are working on improving them. Which is the best application development software for me If I dont know programming? AppSheet is the best option for the people who do not have any programming knowledge. 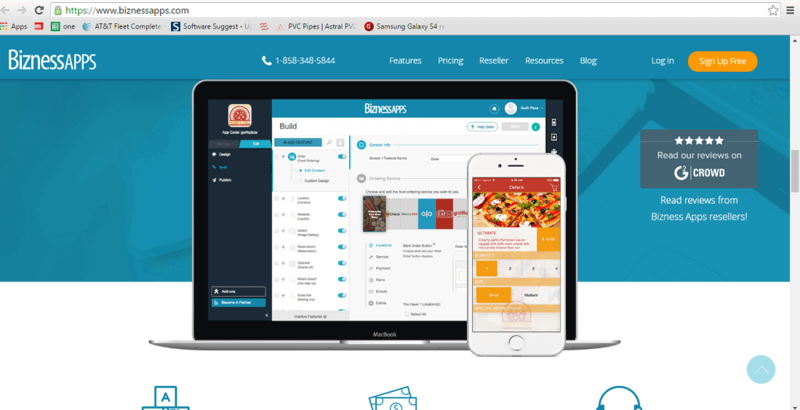 Other low-code app builder software are Bizness Apps, Appy Pie etc.